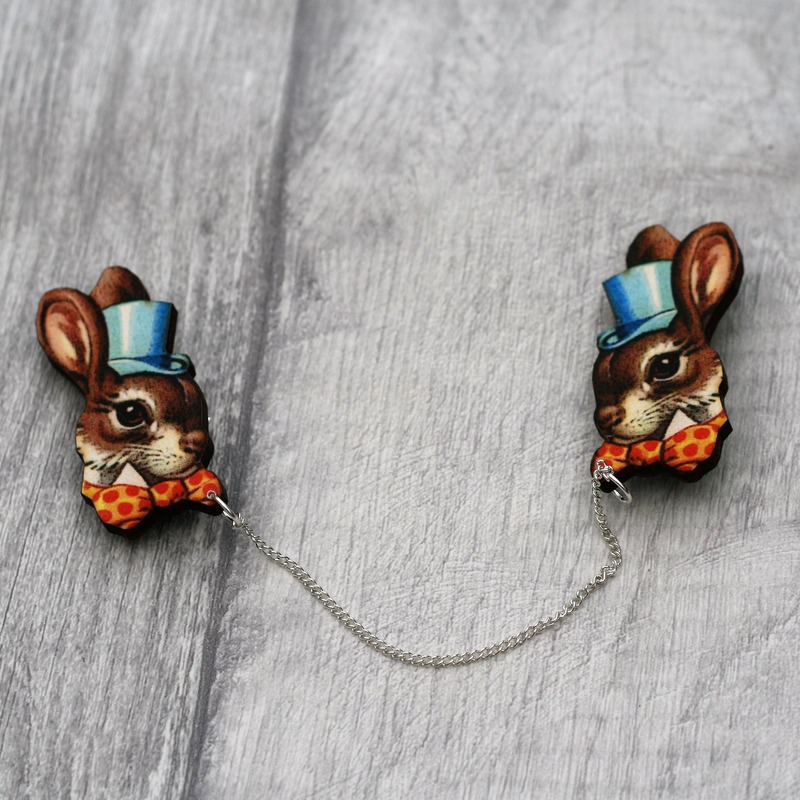 This collar clip set is beyond adorable! I am so in love with it! Thank you!